Associated Press for the Western Journal reports, 5G E? 5G Plus? 5G Ultrawideband? 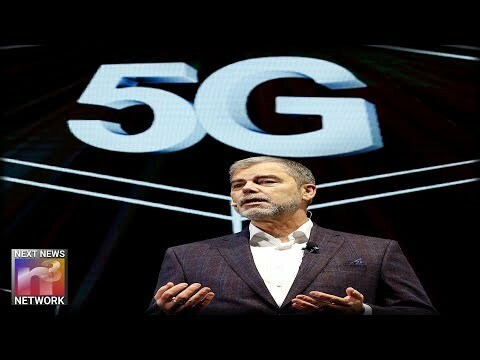 Will the real 5G please stand up?